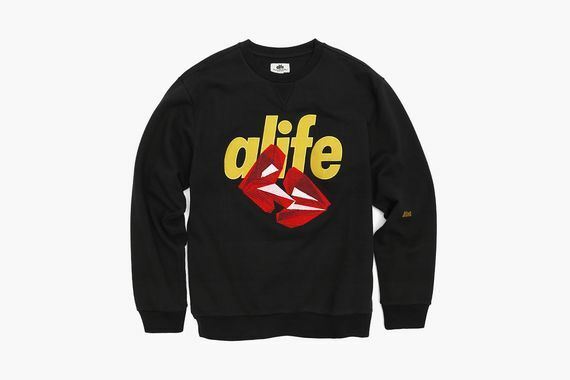 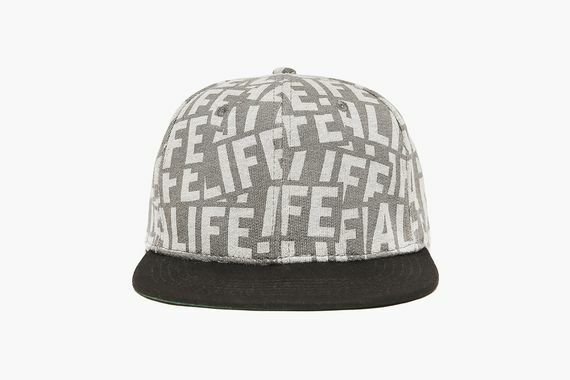 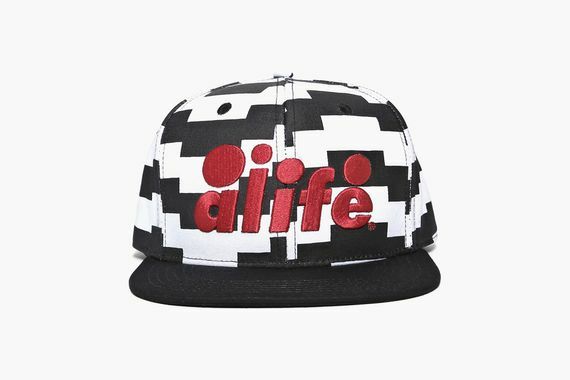 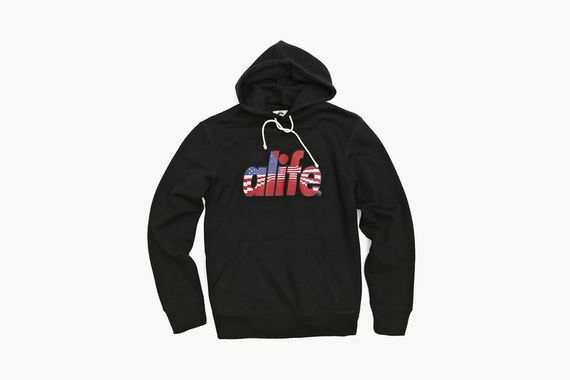 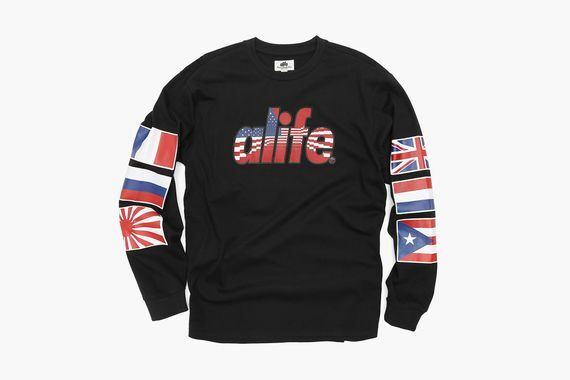 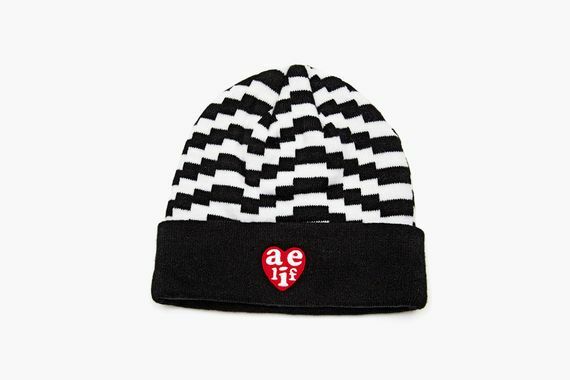 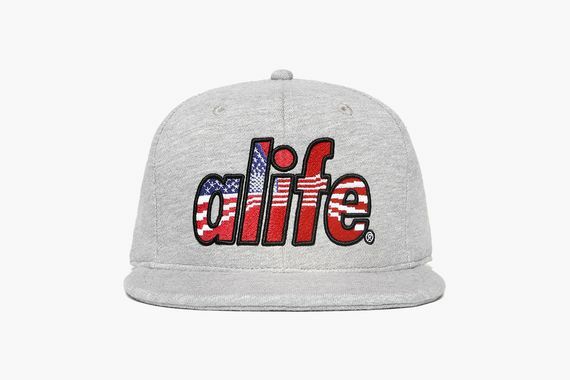 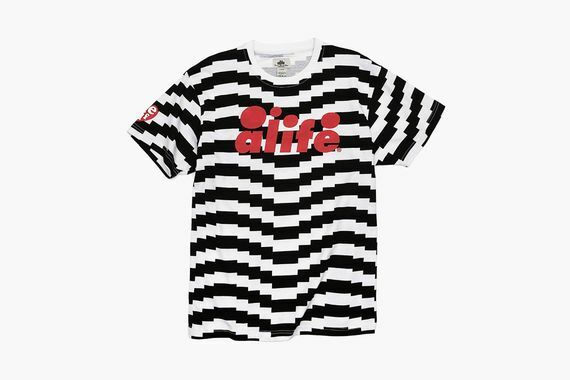 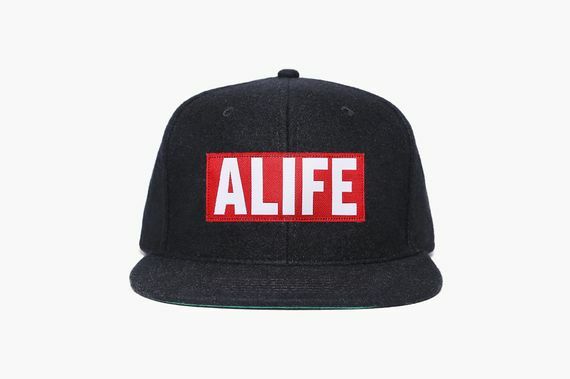 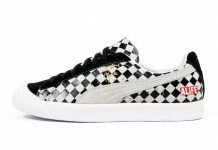 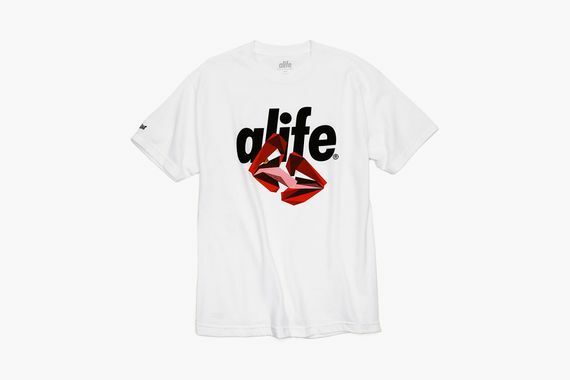 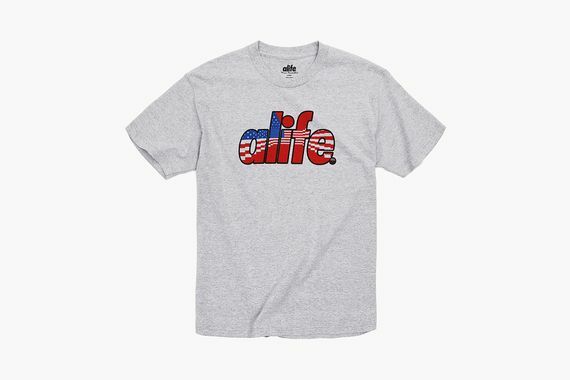 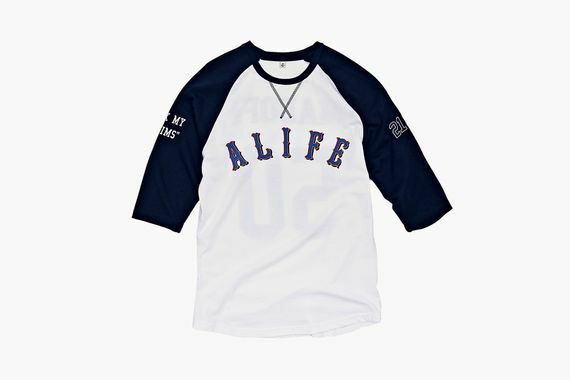 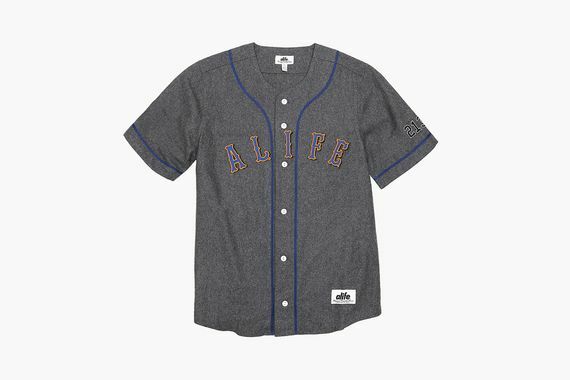 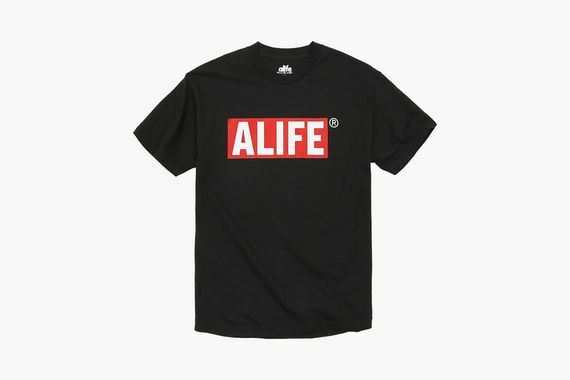 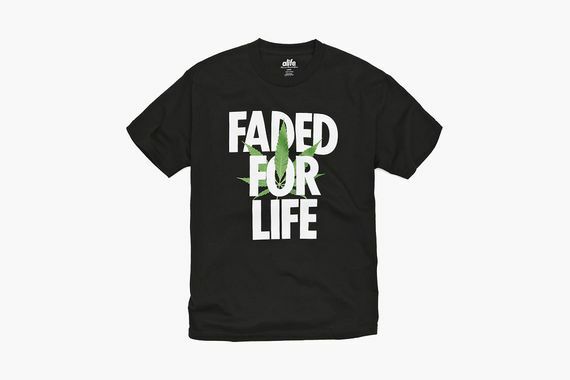 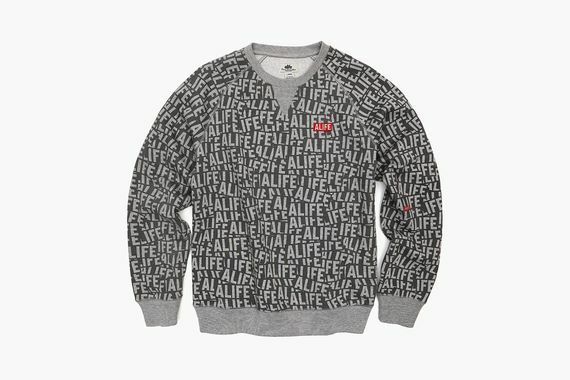 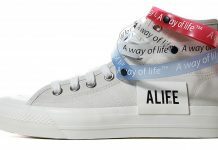 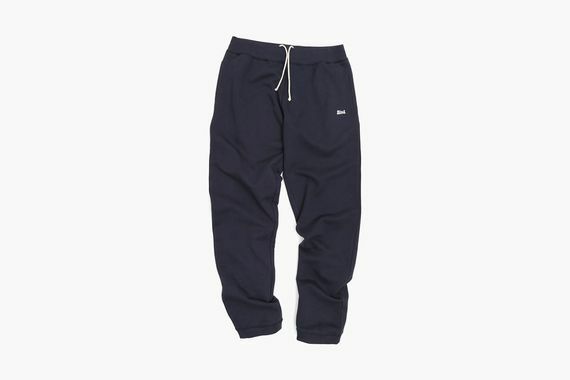 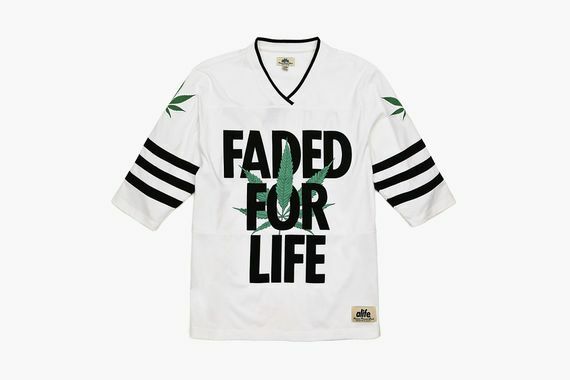 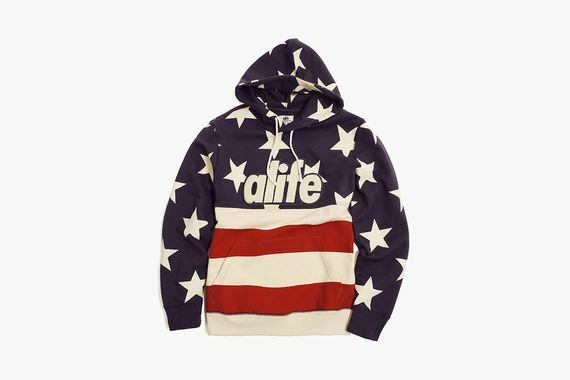 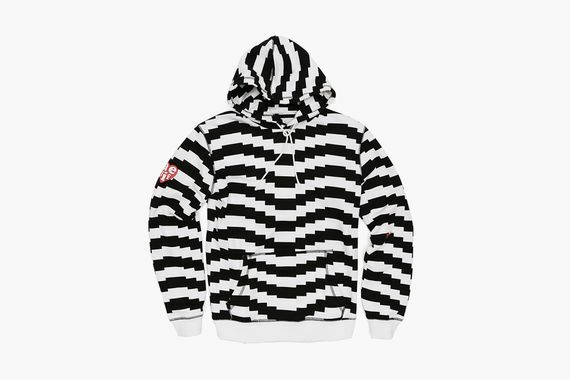 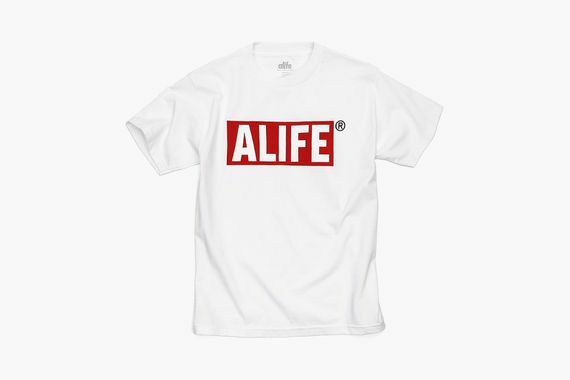 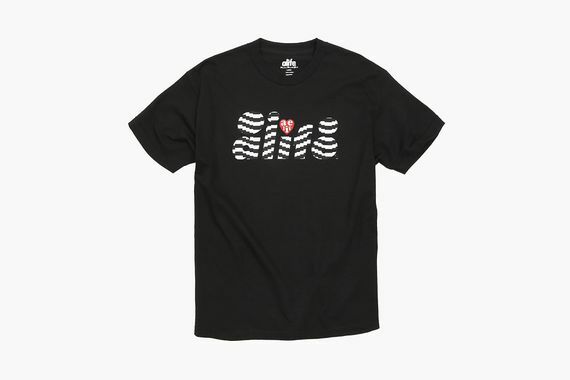 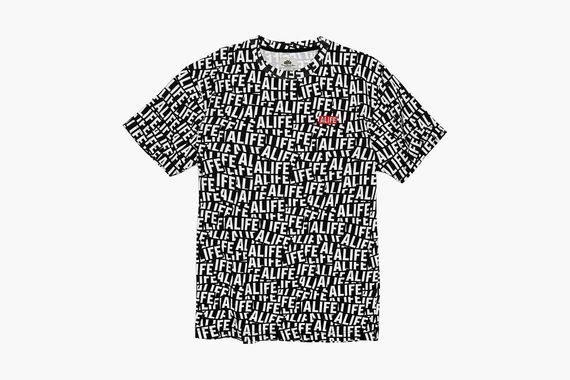 If you’ve been craving some newness from ALIFE you better buckle in, ALIFE’s about to take you for quite a ride. 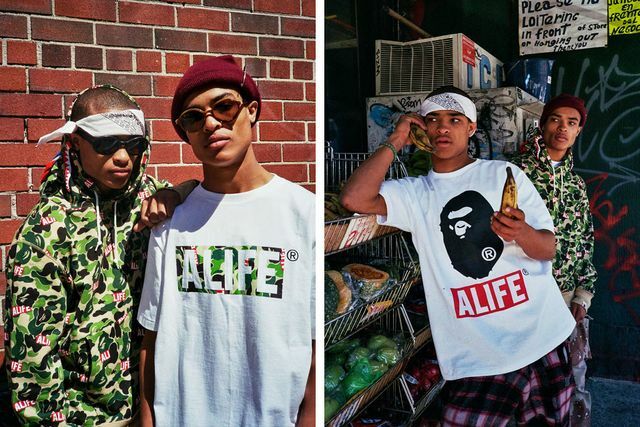 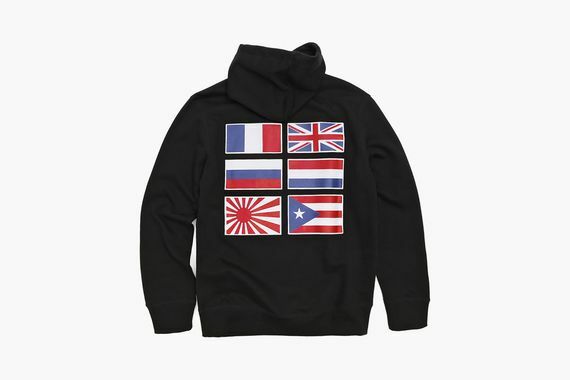 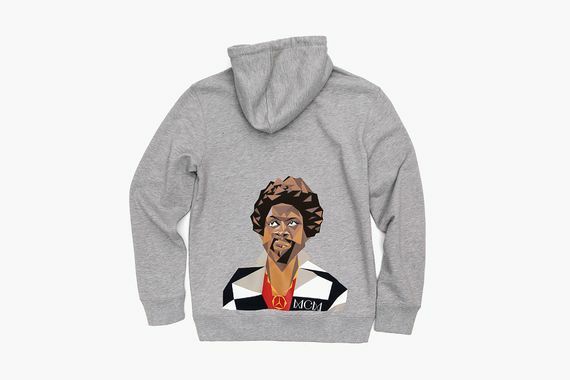 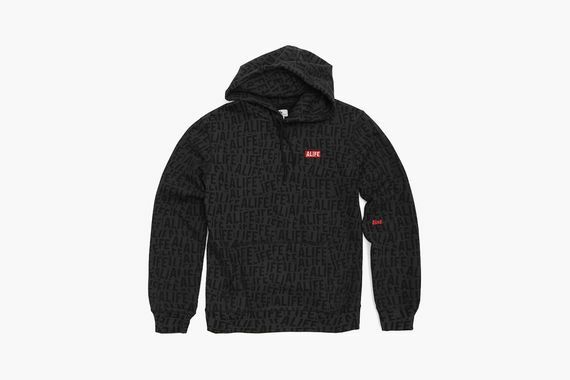 The latest from the NYC based culture kings comes in the form of this immense Holiday 2014 collection that ranges from coats to rugby’s to hoodies, t’s, baseball jerseys and more. 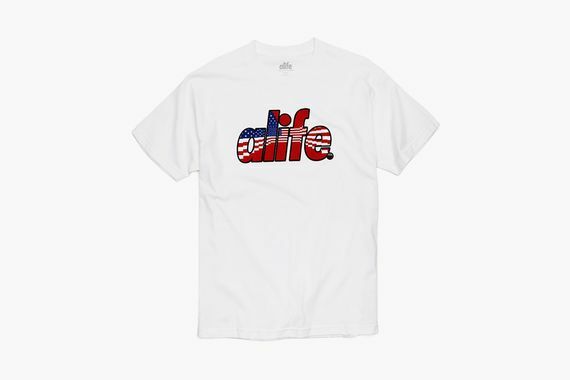 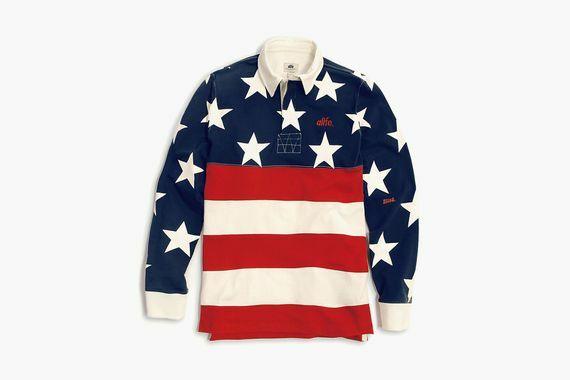 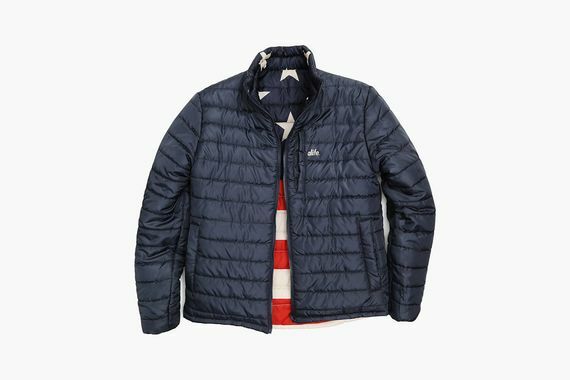 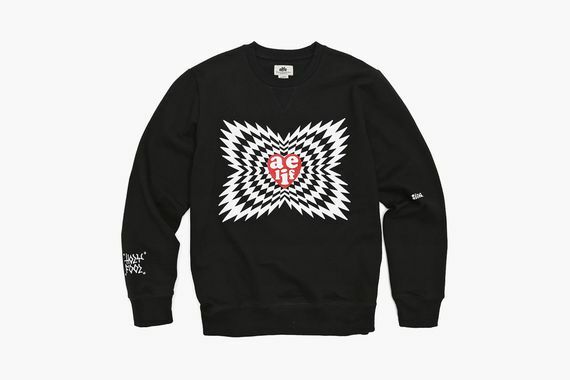 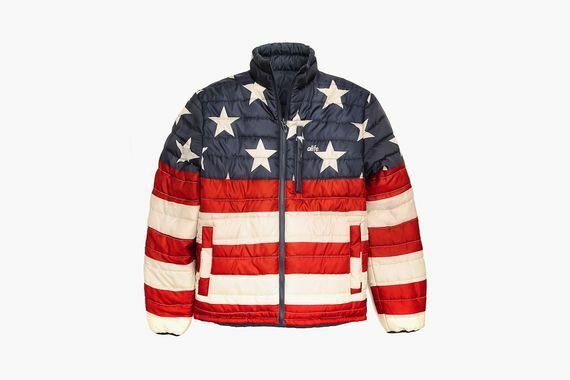 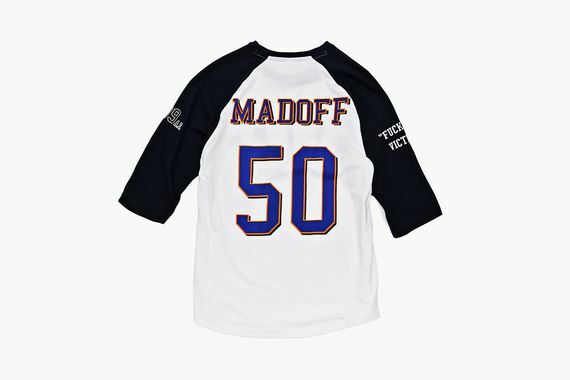 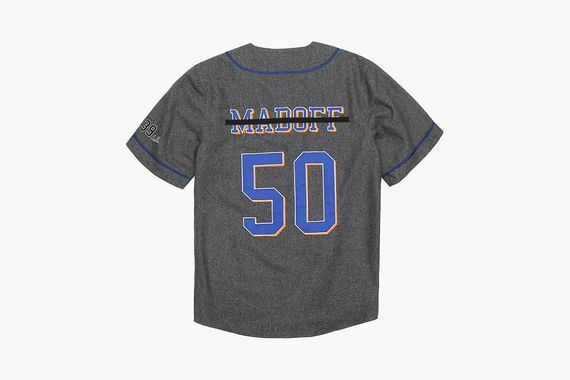 The collection has a very American theme and features bold graphics and patterns throughout. 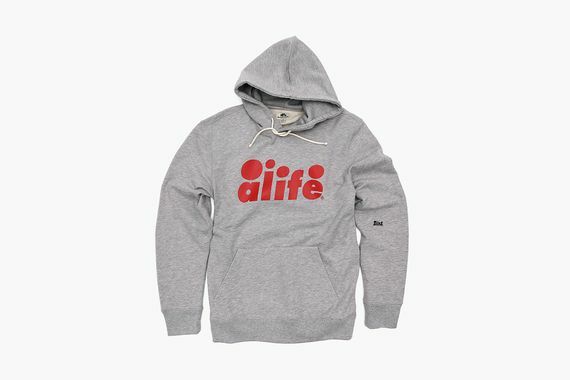 There is something here for everyone, scroll through and see what tickles your fancy then head over and score yours now.